Uber CEO Travis Kalanick stepped down from the helm of the ride-hailing platform just over a month ago amidst a smattering of controversies. Naturally, the search for a new chief is already under way and according to reports, could wrap up by early September. Bloomberg, citing two employees that recently attended an Uber staff meeting on the subject, says the short list of potential candidates is fewer than six. The identities of all but one candidate remain unknown at this time. 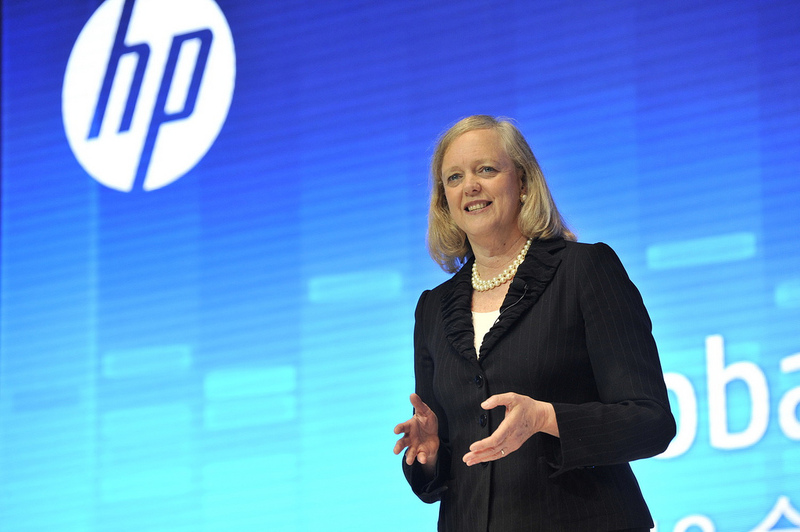 One source said Hewlett Packard Enterprise chief Meg Whitman is still in the running. Whitman, who ran for governor of California in 2010, is a well-respected business executive that previously served as vice president of strategic planning at The Walt Disney Company. She also oversaw global management during at stint with toy maker Hasbro in the late ‘90s and served as CEO of eBay for nearly a decade. Sources tell the publication that Whitman has met with Uber’s leadership team in recent weeks. It’s unclear if she is the frontrunner for the job or how much money it’d take to pull her away from Hewlett Packard Enterprise. Howard Clabo, a spokesperson for HPE, noted in a statement that Whitman is fully committed to her job and plans to stay with the company until her work is done. Uber declined to comment when reached by the publication. Members of Uber’s board are reportedly overseeing the CEO search with help from recruitment firm Heidrick & Struggle.